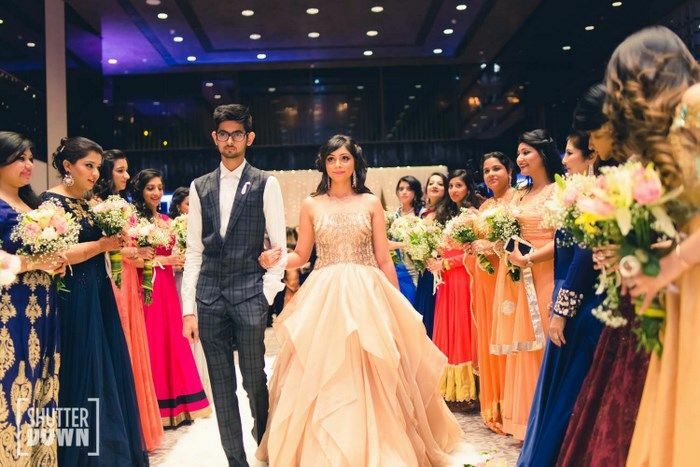 Sophisticated Engagement With A Dash Of Glam! 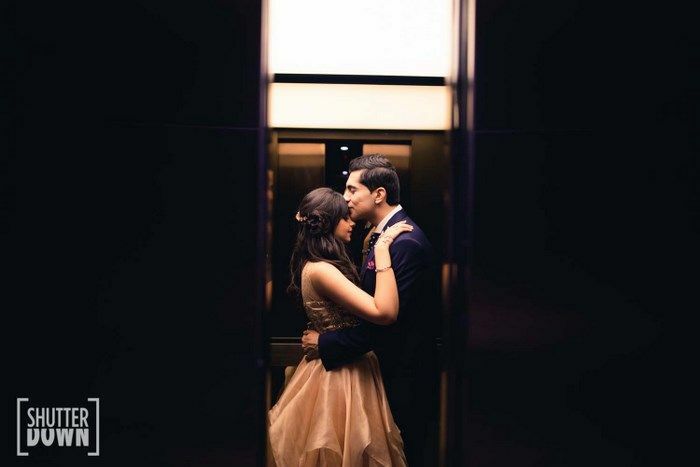 It's all about evening glamour and a sophisticated approach at this pretty Engagement in Delhi. 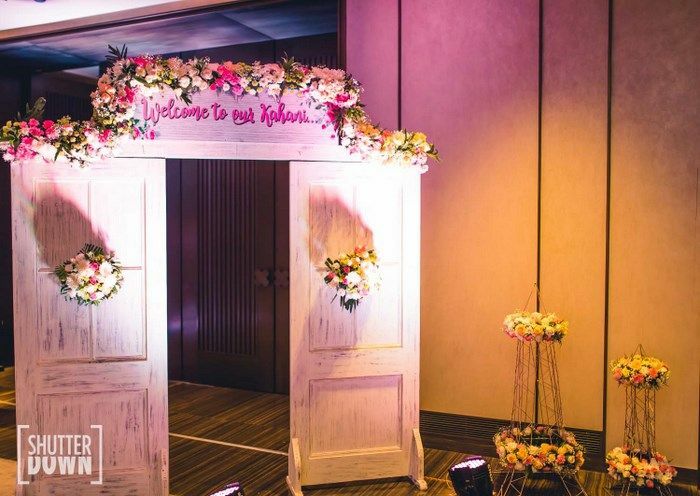 From the sweet vintage doors at the entrance to the cool jewellery and manicure - this one is personally designed and developed to perfection by bride-to-be Suhani. 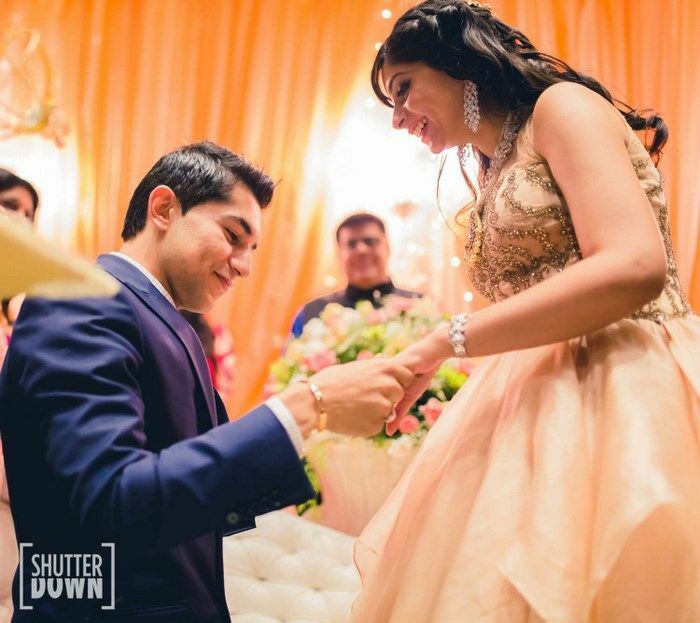 Photography by Shutterdown - Lakshya Chawla★ 4.9 was on spot with all the lighting and candids. This looks like a lotta fun! 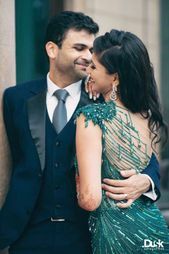 "Karan and me met in a typical arranged marriage setup, but I have to say.. ever since we've been fixed it didn't feel so even for a minute that its an "arranged" marriage. 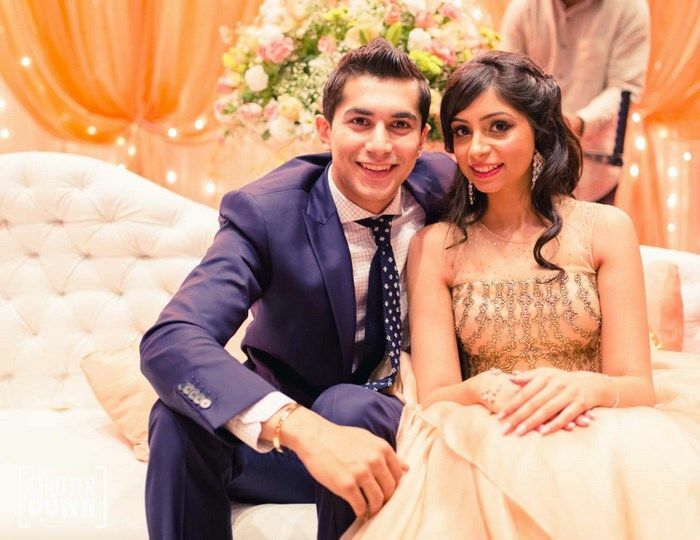 I always believed in destiny, and after having Karan as my life-partner, my belief has become even more stronger! 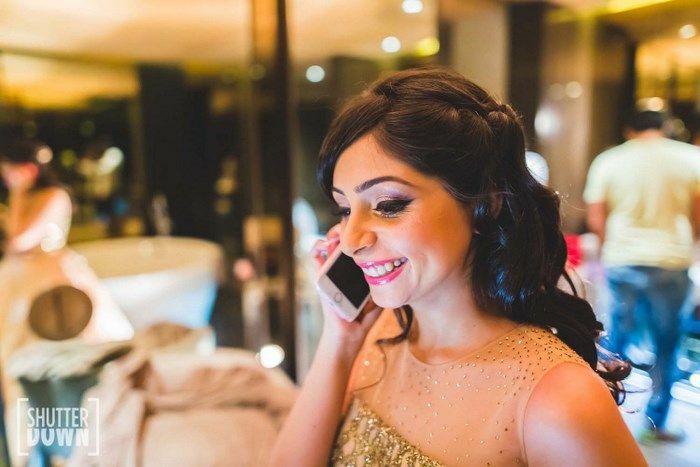 I entered on the song "Thousand Years" by Christina Perri as this song perfectly describes my feelings for Karan" says Suhani. 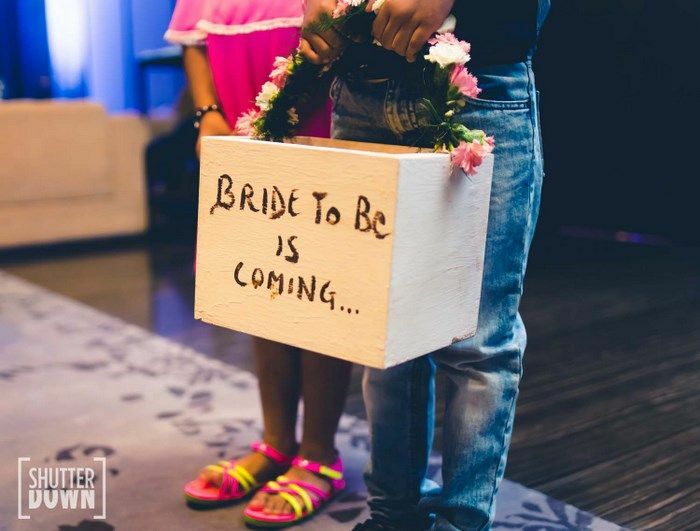 "Thanks to WMG, Instagram, Pinterest etc, I knew from day one how I wanted my Engagement to look like - be it the outfit, the entry with my bridesmaids, the theme and decor of the function, photographer, entertainer - I had imagined it all and my parents made sure everything was there! 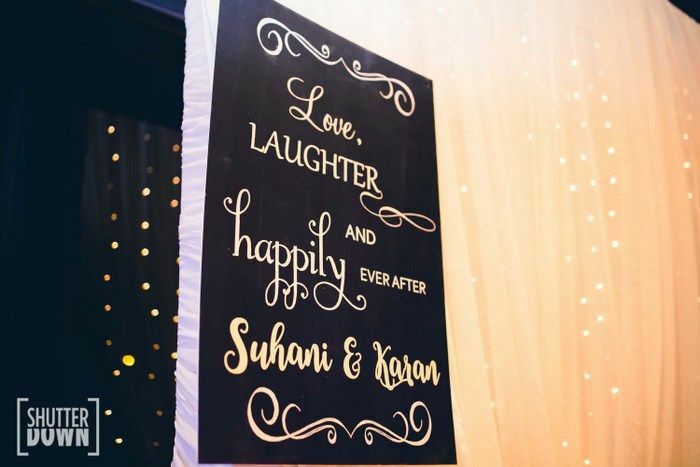 My BFF helped me plan each aspect of the big day! Since this was my first function, I wanted to keep the look very simple and very "me". 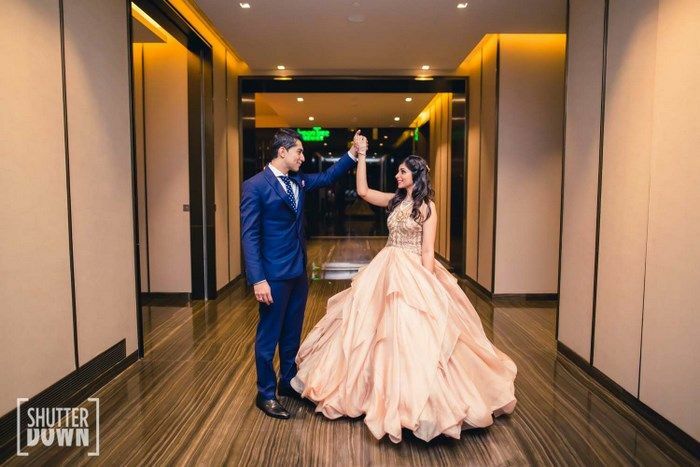 I'm an extremely girly girl which is why I chose a soft peach ballroom gown with subtle embellishments by Shantanu Nikhil. It's very important to wear something which compliments your personal style and personality. 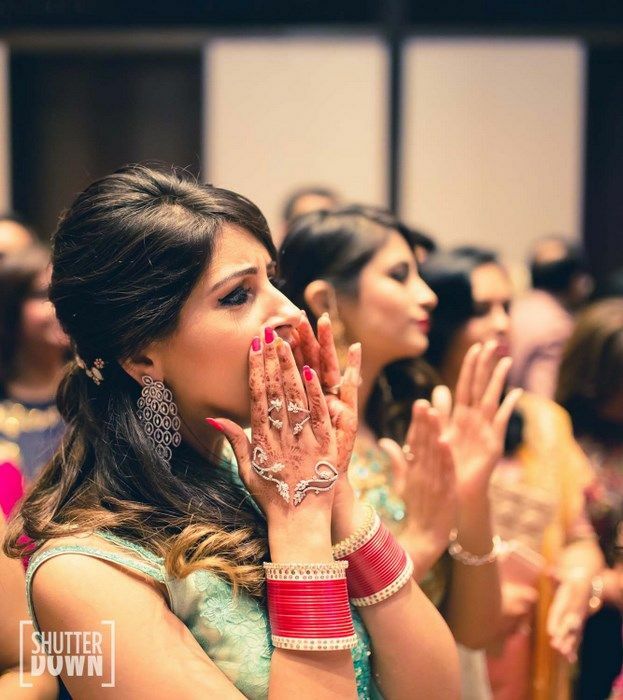 I knew the focus would be on my hands which is why I got a gorgeous palm cuff customized by my childhood friend and award-winning jewellery designer Prakshi. 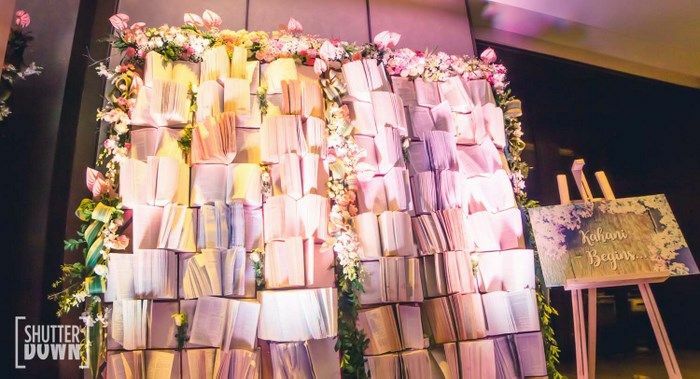 The decor was done by Devika Sakhuja, who came up with the whole Parisian theme. 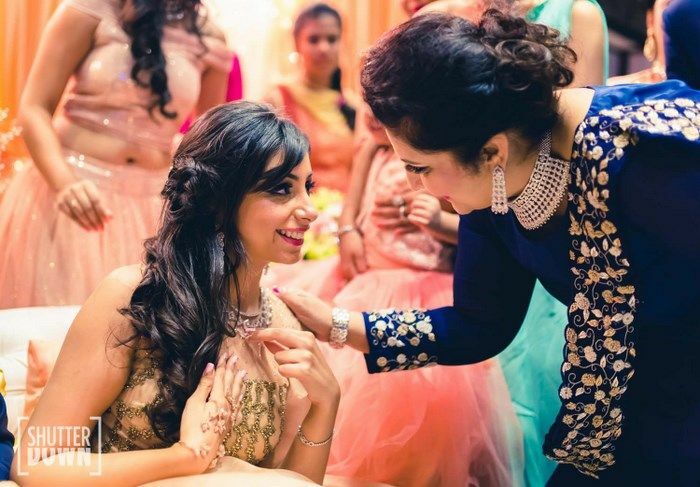 Devika is full of lovely ideas and must be complimented for her execution and dedication. 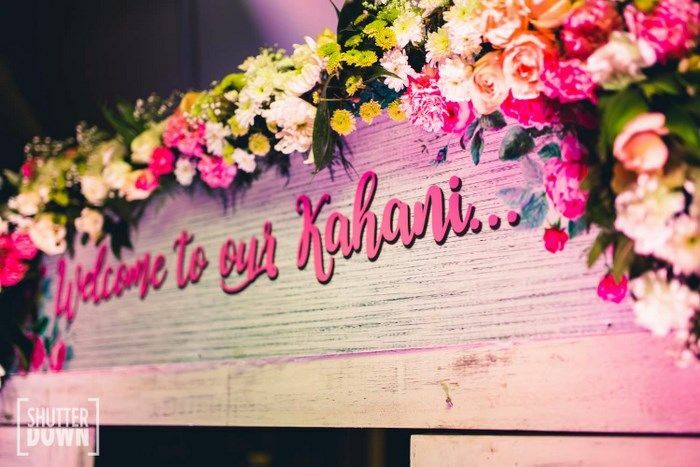 She got french doors made for the hall entrance, gave us Eiffel Tower centerpieces and conceptualized the Story Book Wall which went perfectly with our hashtag Kahani :p" says Suhani. 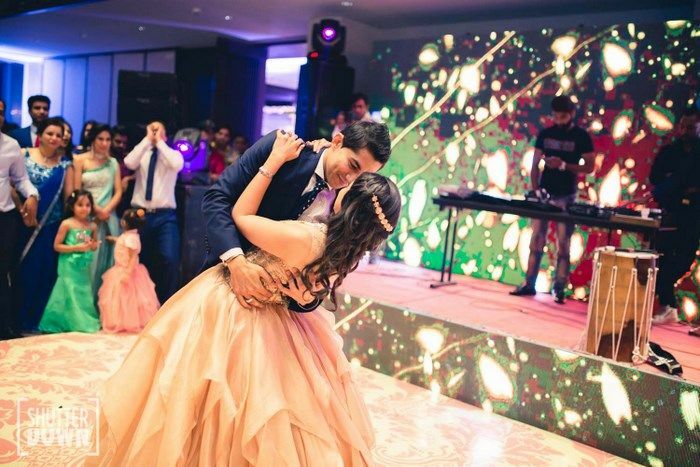 "Sumit Sethi, being the wonderful full of energy entertainer that he is,ensured we all had a ball and danced till the very last minute. 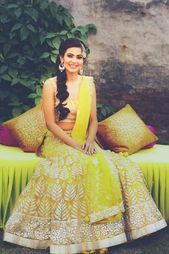 Last but most importantly, the stunning photography was done by Shutterdown by Lakshya Chawla. 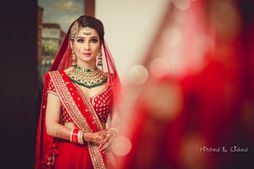 Lakshya is a super chilled out and accommodating photographer to work with. He knows exactly when to click, he sees a location and within 5 minutes comes up with innovative poses and shots. We skipped our family dinner and went for a photoshoot instead and I'm super glad we did that. 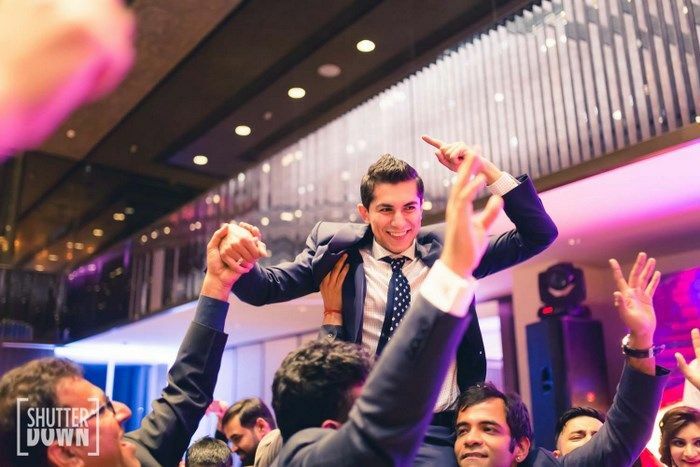 Roseate House has an amazing courtyard and Lakshya knew exactly how to use it and create magic!" 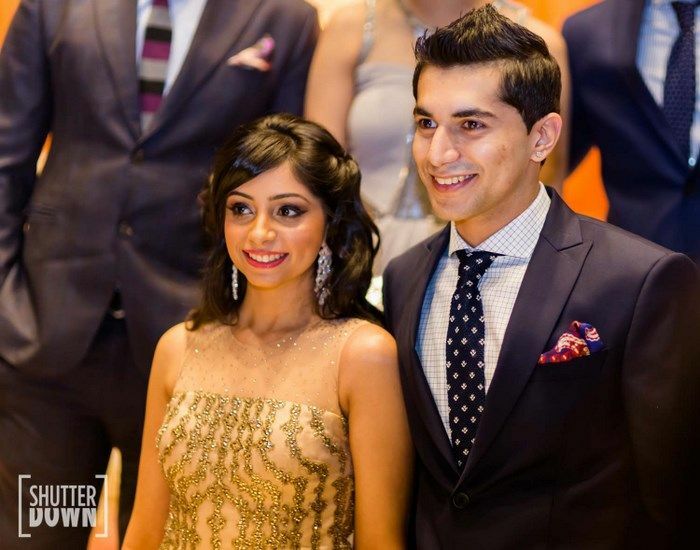 adds Suhani. 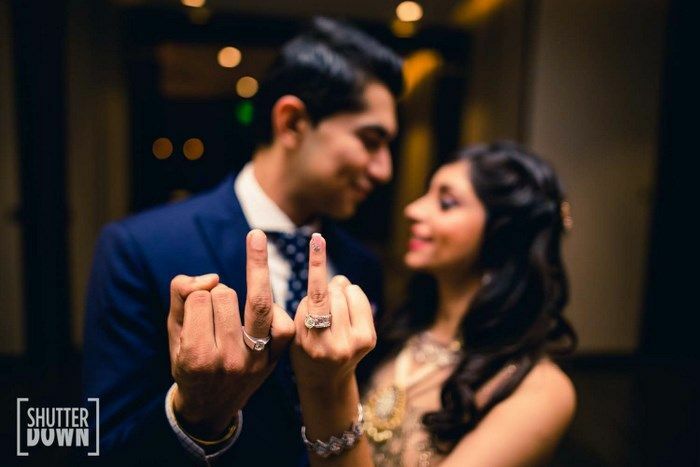 Glamorous Engagement In Delhi With A Dash Of Sparkle ! 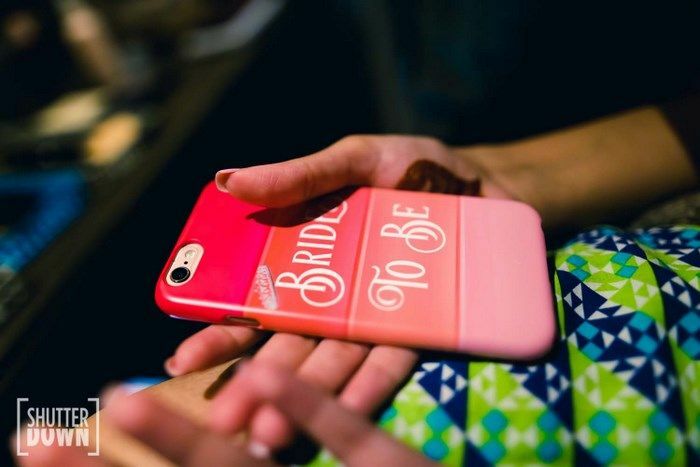 Fairytale Engagement with a Disney Princess Feel! 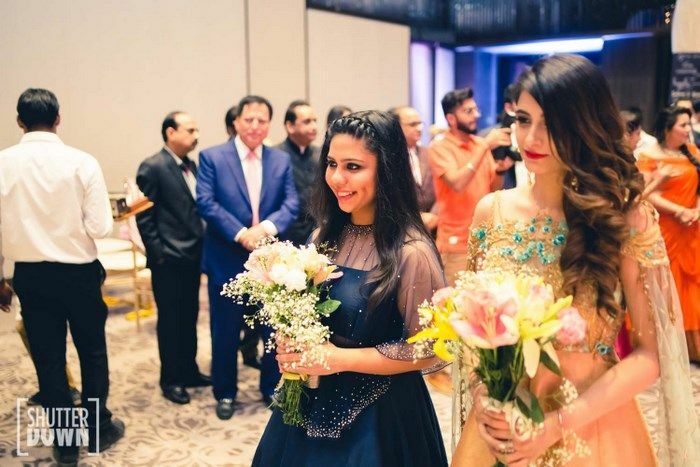 Beautiful Delhi Wedding With A Dash Of Glam! 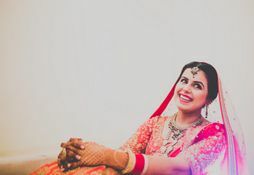 Glam Delhi Farmhouse Wedding With A Dash Of Royalty!